Happiness is not a matter of intensity but of balance, order, rhythm, and harmony. Drinking lemon water is something I do for me. It doesn’t show any outside physical changes, not in any singular way. It’s not wrinkle cream or working out or changing my diet; this I do for my internal health. For my spirit and my mind. No one else sees this ritual, but it enhances me. Just as the root system of any plant is the key to it’s life, so is taking care of what goes on inside our bodies. The stronger you are inside, people see the effects on the outside. The fruit of your labor stems from taking care of your health from the inside out. 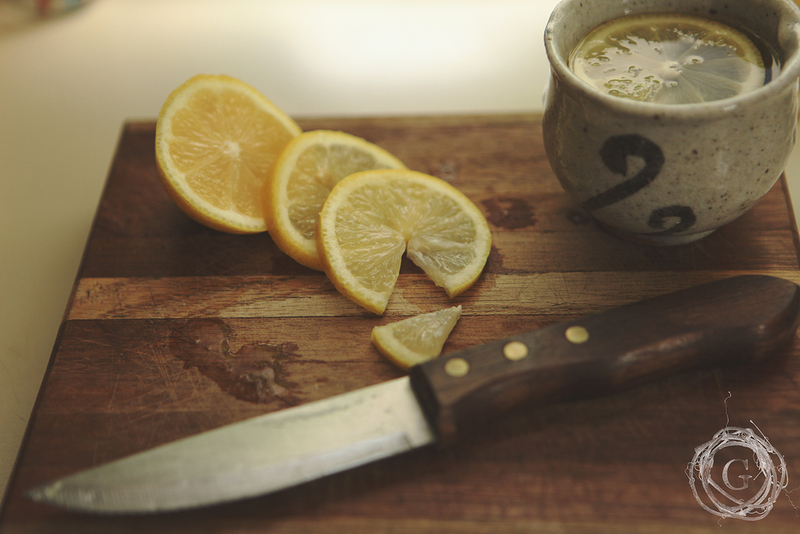 Squeezing half a lemon (and I just drop mine in after) into a large cup of hot water in the morning was a daily ritual a friend suggested to me, listing dozens of reasons why it is just. so. good. for. me. After hearing her claims and support for weight loss, its minimal 25 calories, its natural source of calcium, potassium, vitamins, iron and pectin fiber along with antibacterial properties, I was drawn in and wanted to know more. It’s lovely and vibrant. I know food should be mostly about how it tastes, but I can’t help it…I really care about how food looks too. If you believe it will help you start your day off right, then it will. Our mind is our greatest tool to success when we apply it. The taste is invigorating and refreshing. When you are vying to increase your water intake for the day, this is a perfect taste kick to start off with. In the peak of winter when there is snow covering the ground, it lifts your spirit to see this beautiful yellow fruit adorning your kitchen counter. When most food is coming out of cans (even homemade), it is refreshing to quench your thirst with something fresh. Adding this vitamin-rich fruit to your water can benefit your health, even if it is on a small scale. Isn’t it more fun to add something into your diet than take something out? A couple quick notes: If you are interested in adding warm lemon water to your daily routine, make sure to buy organic lemons. Most pesticides reside on the thick tough skin, and if you are going to drop that sour treat in your water after squeezing it, you won’t want those nasty chemicals in your body. Also, lemon can hurt the enamel on your teeth, which is why diluting it with water is so important. Interested in learning more about lemon water and its vast health potentials? Check out these articles. 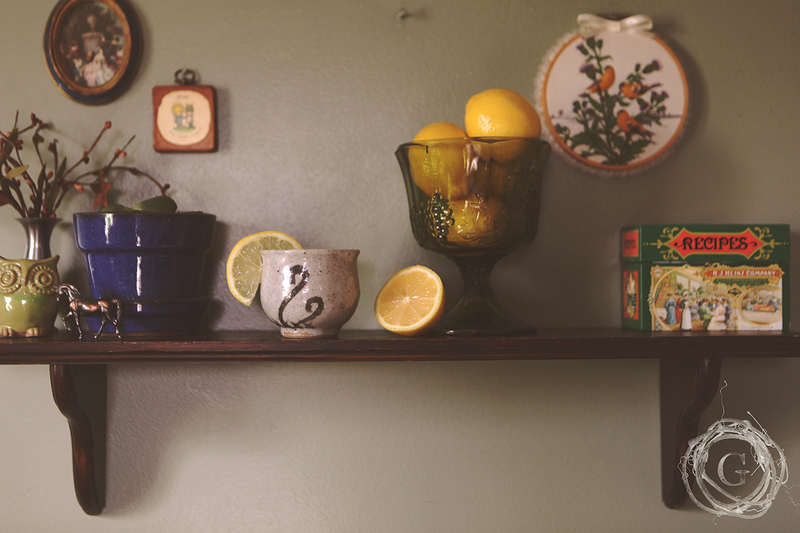 When you’re done, add four lemons to your weekly shopping list to enjoy half a lemon every morning!